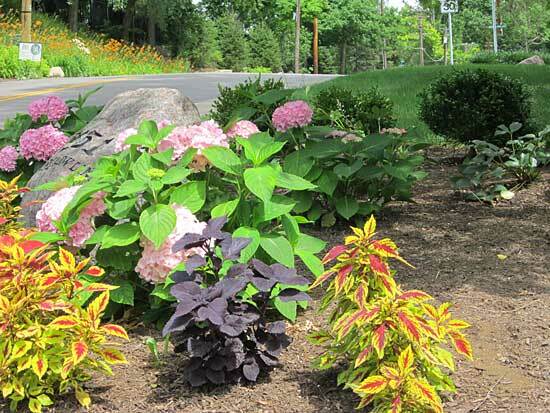 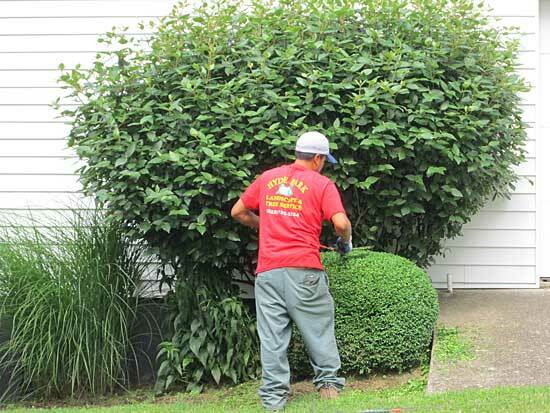 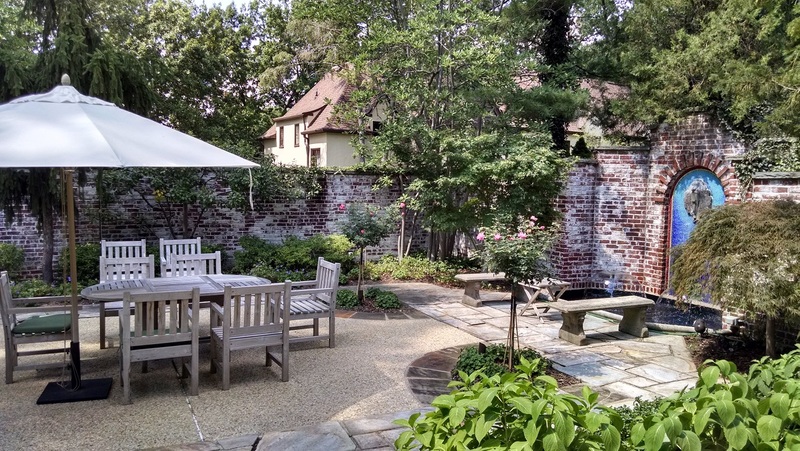 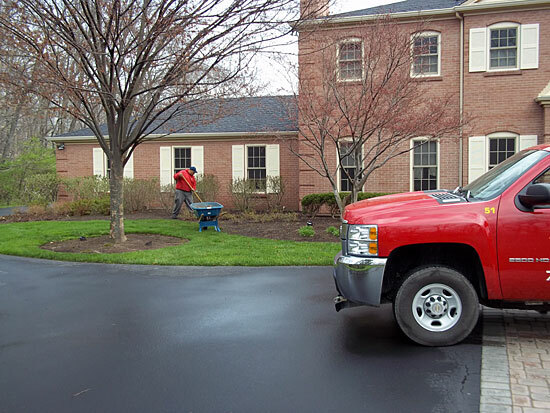 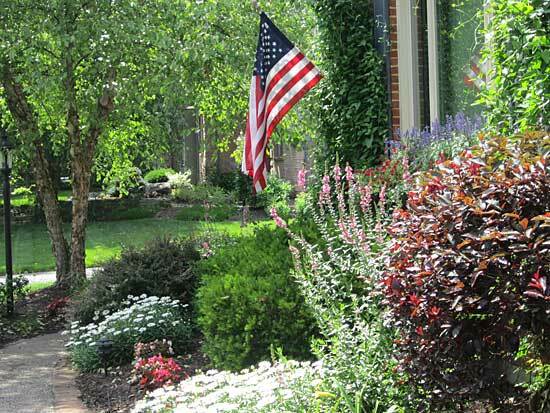 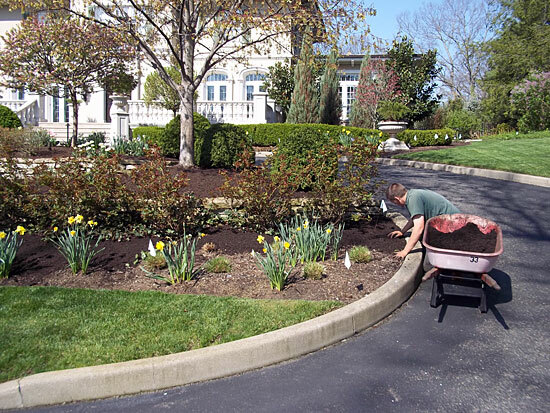 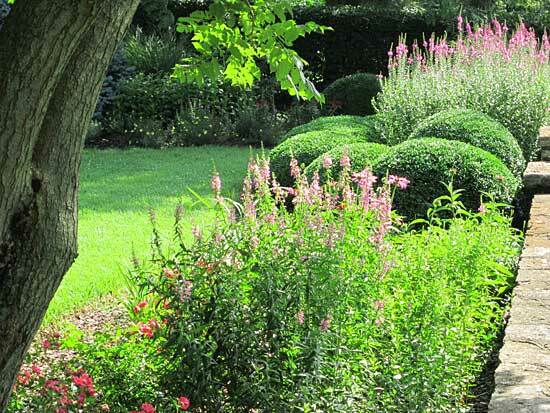 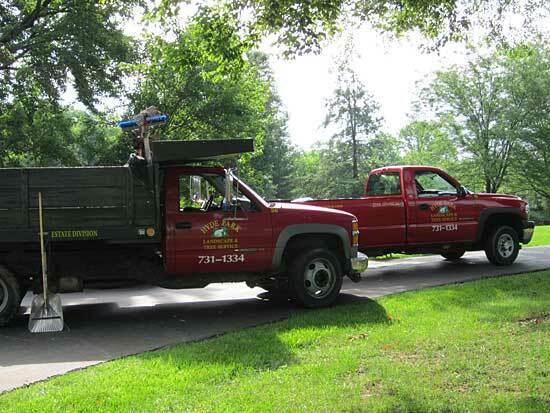 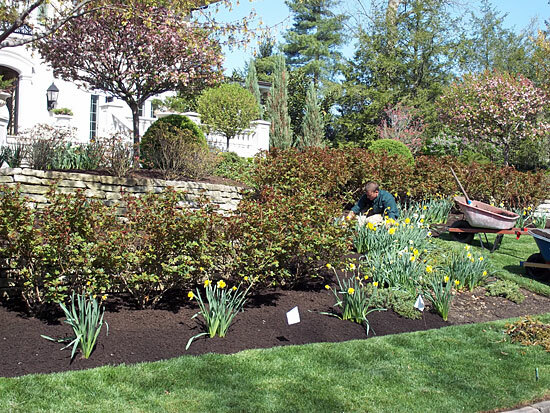 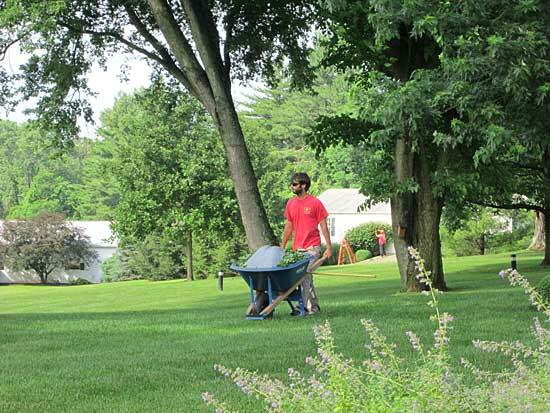 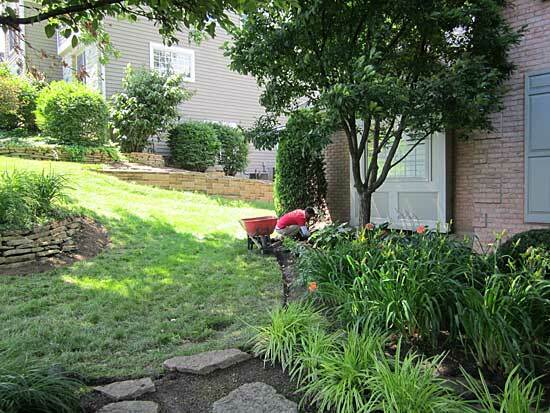 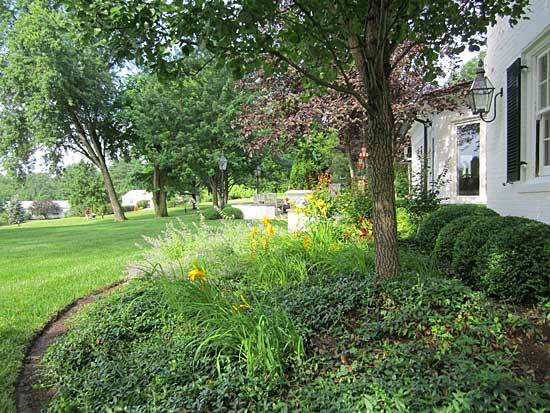 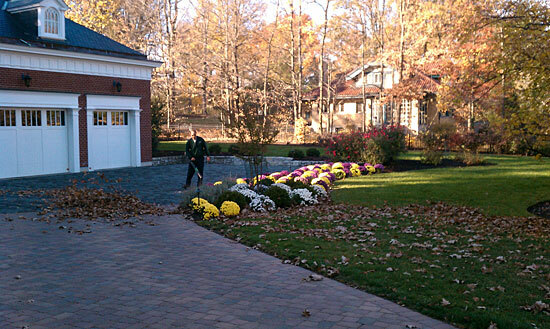 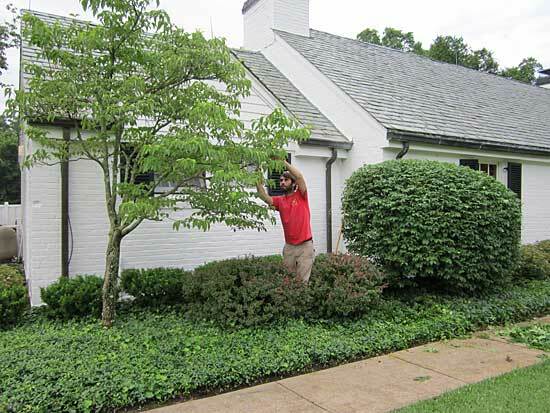 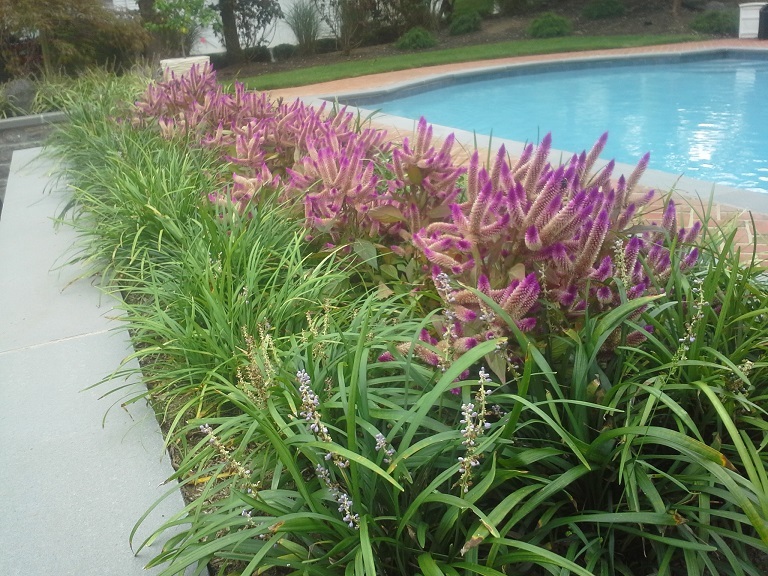 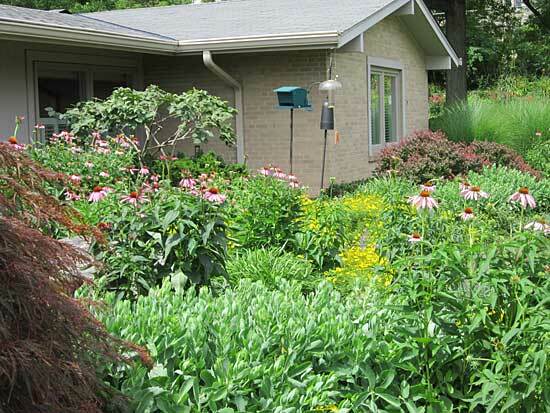 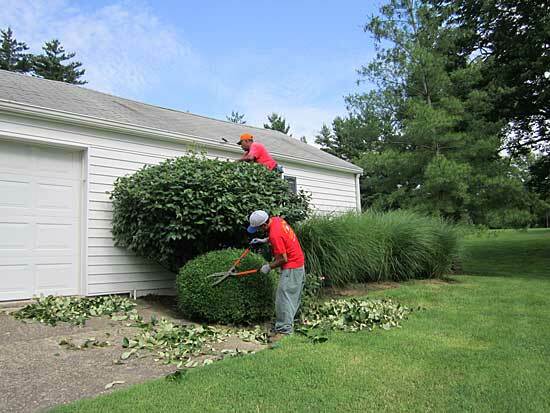 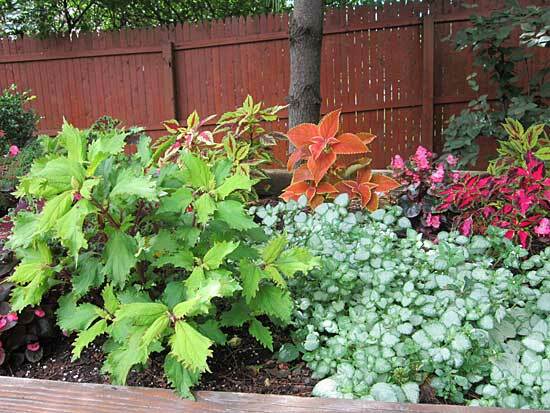 At Hyde Park Landscape & Tree Service, we realize that the upkeep of a property is a full time job. 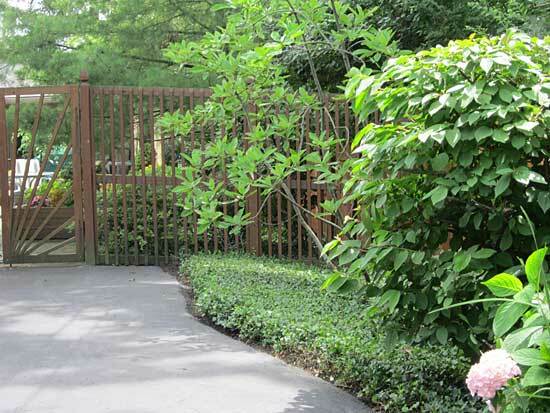 Our premium estate plan has been designed to accommodate today’s busy lifestyles. 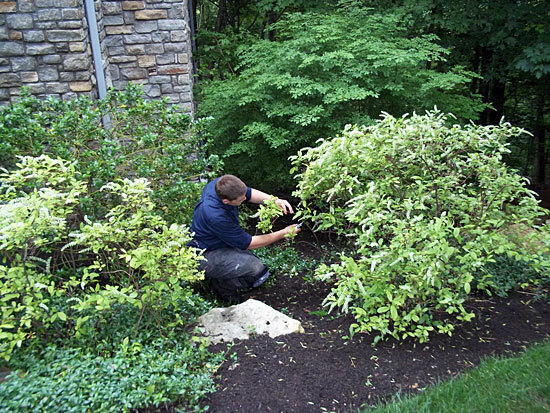 We will treat your property as if it were our own by assigning a licensed manager that will conduct regular inspections. 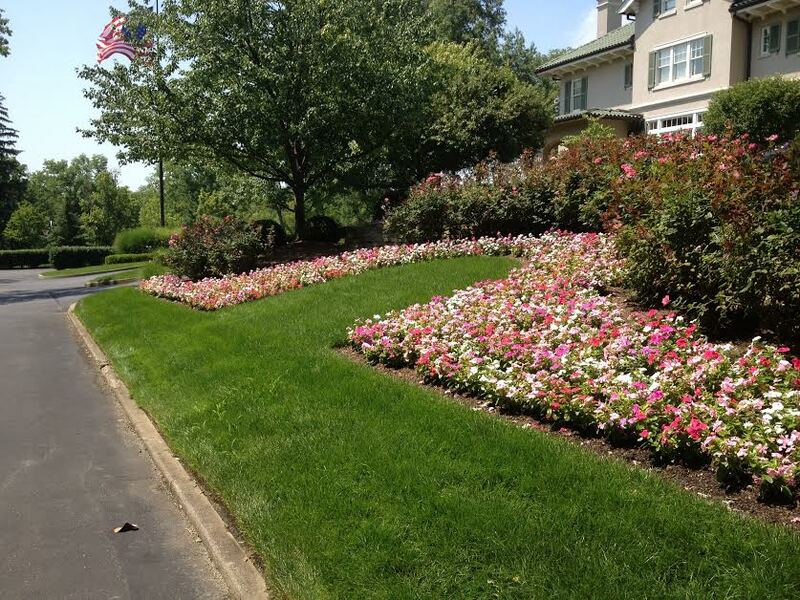 Our gallery below proves the quality of our professional estate management services. 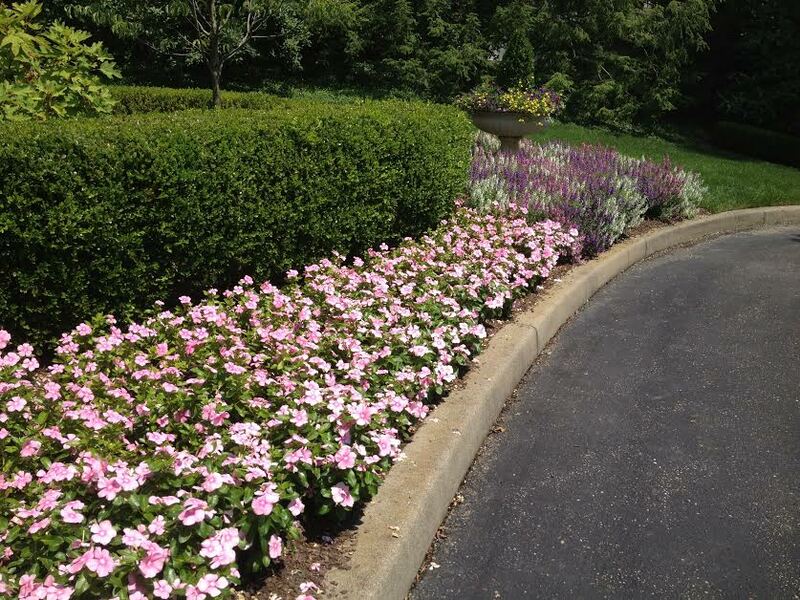 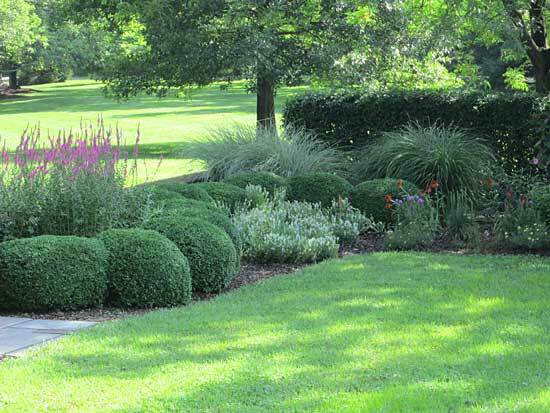 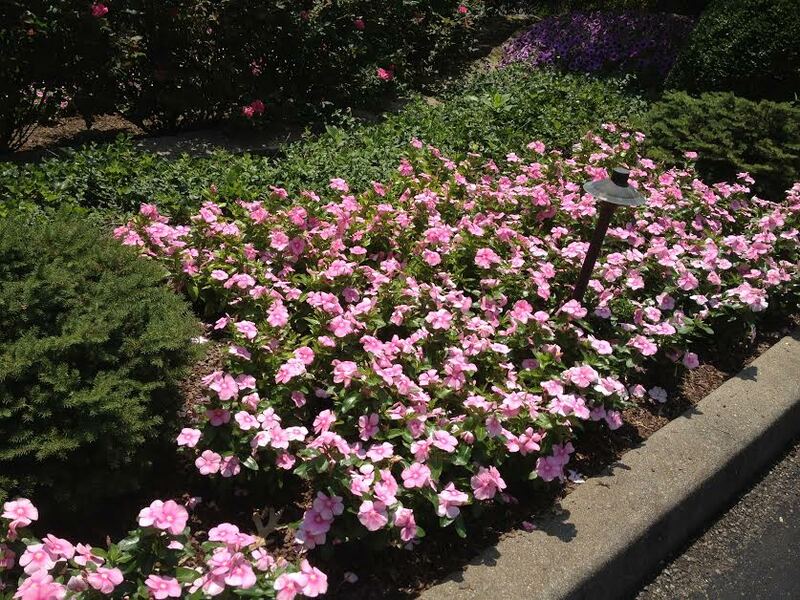 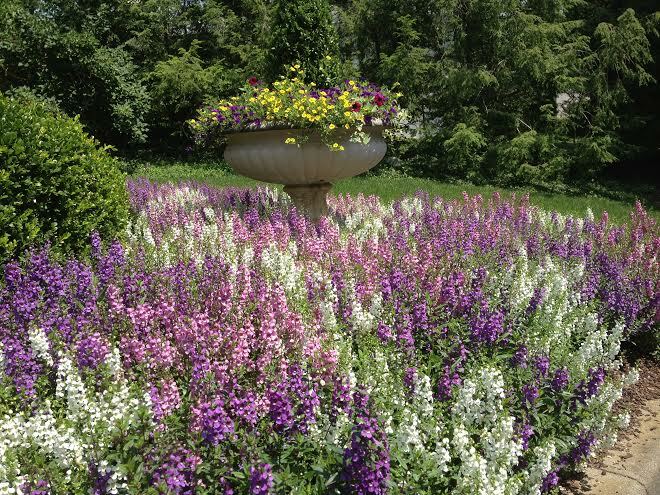 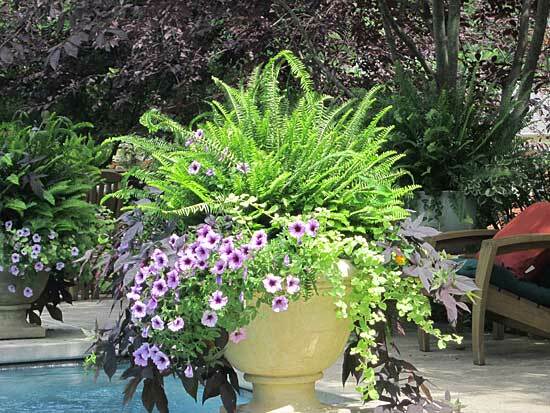 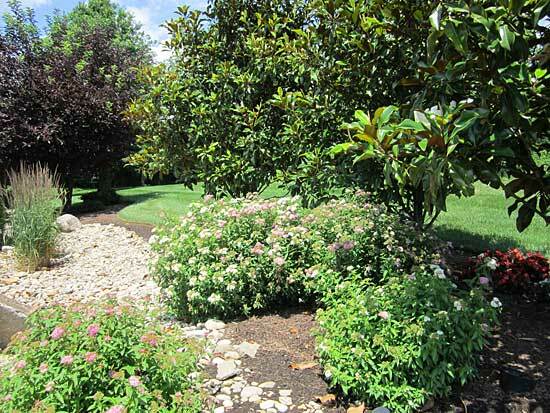 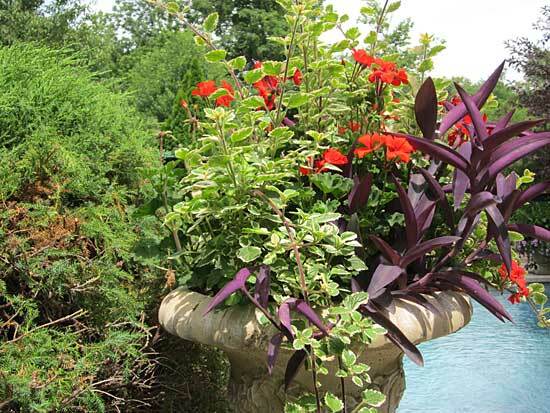 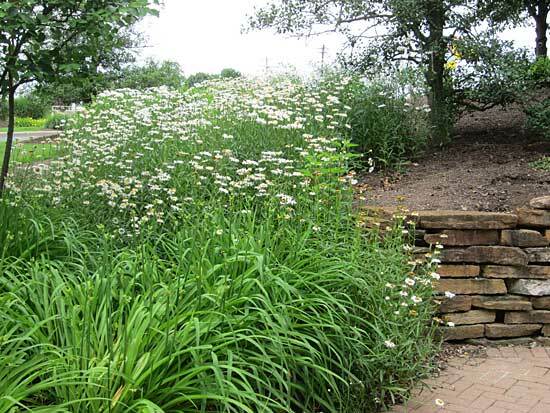 Call us at (513) 731-1334 so we can help achieve the needs and desires of all your landscaping dreams.